THE HEALTH COST OF BEAUTY? Whatever your collection of symptoms or health condition, there are many options to get you to 100% symptom free status. Well-being is a journey not merely a destination. Although you are a unique individual, your symptom/condition equation will have some of the same common denominators as that of another person. 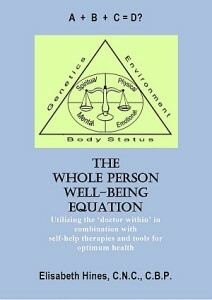 What does your symptom/condition equation and body’s chemical equation look like? Rewriting your well-being challenging equations by cancelling out the contributing common denominators will bring you closer to your desired well-being goal. It is a good place to start on your journey to improved health. 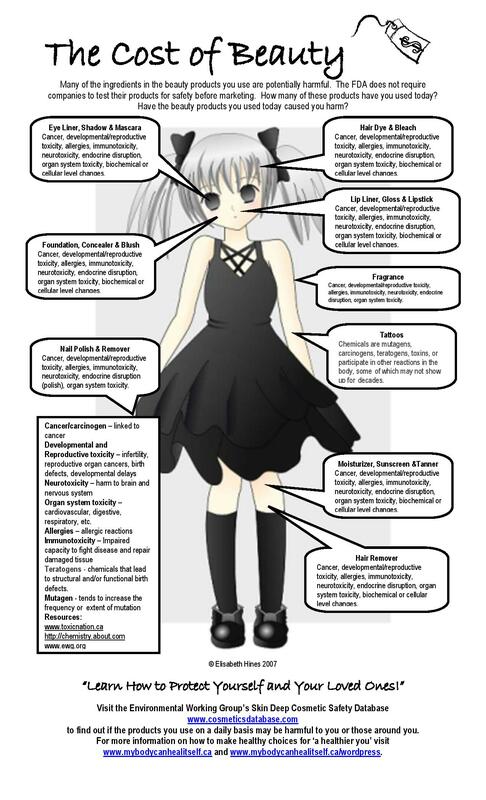 How many toxic ingredients have you consumed today? How many toxic ingredients have you consumed today through ingestion (eating), through absorption (your skin) and through inhalation (breathing)? 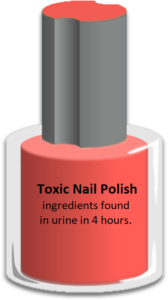 but toxic ingredients in nail polish are found in your urine in 4 hours? 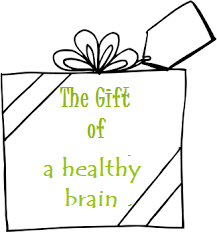 How long would it take for those same toxins and toxins in your personal care products to reach the brain or other body parts? 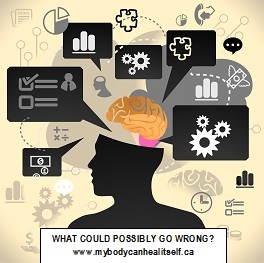 Possibly becoming a part of your health condition equation (anxiety, depression, memory, confusion, other symptoms and conditions)? After using products with toxic or harmful ingredients our bodies can reach a toxic threshold. Depending on the number of toxic ingredients we are exposed to on a daily basis, our total toxic load, our body’s detoxification ability; we can become sick. 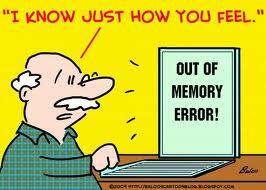 Symptoms may not appear until many months or years later. Some people sooner than others and some more seriously if the ingredients are considered partial carcinogens. The Halifax Project research in this area is “focused on the possibility that complex mixtures of commonly encountered chemicals in the environment may be capable of carcinogenic effects that have yet to be fully appreciated”. What are your personal health costs of beauty? Many personal care products contain harmful ingredients. 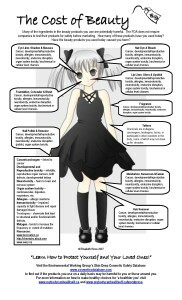 Many of the ingredients in the personal care products you use are potentially harmful. There is a high degree of nondisclosure about what goes into personal care products. The FDA does not require companies to test their products for safety before marketing. How many of unsafe products did you use today? Are the unsafe ingredients that you have consumed now a part of your body’s pollution and well-being equation? Are the products you used today causing you harm and possibly responsible for your symptoms or condition? Always be vigilant about investigating the ingredients for the products you use. Consider changing your beauty regime to eliminate your health costs of beauty?Ingredients sources and processing can change potentially compromising the products safety. 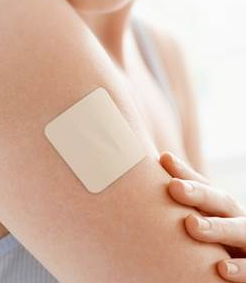 Just as a pain patch delivers its dose throughout the body, harmful chemicals used on the skin can enter and can be dispersed throughout your body becoming a part of your body’s chemical equation; causing interference and dysfunction. 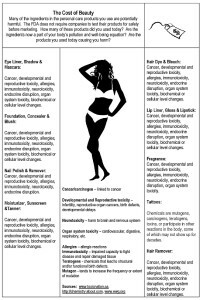 Many of the ingredients in personal care products contain carcinogens (or partial carcinogens), endocrine disruptors and neurotoxins; ultimately becoming part of your body’s chemical equation and symptom picture. Please check out individual product ingredients at the Agency for Toxic Substances and Disease Registry database. Eliminate the Health cost of beauty for a healthier you! HARMFUL CHEMICALS IN HAIR DYE: Are You Affected? ENJOY healthy beauty today! 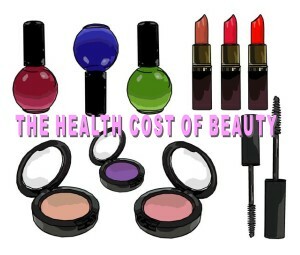 Consider changing your beauty regime to eliminate your health costs of beauty? You too can restore your health, one step at a time!